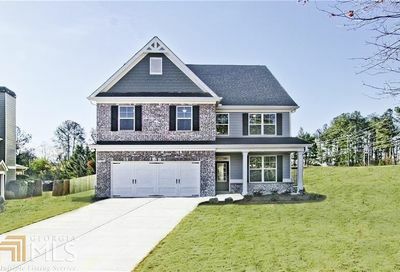 Established community in Loganville featuring large lots. Community location makes for easy trip to Snellville or Loganville for shopping, restaurants and entertainment. 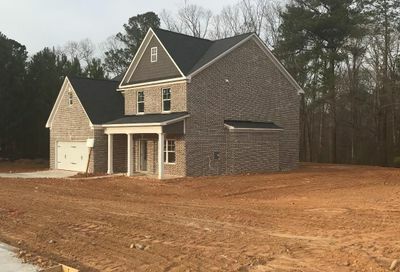 Larger floor plans with 3 sides brick will feature open concept kitchen with view to family room, spacious island in the kitchen as well as formal dining space. Large master suites with plenty of closet space. 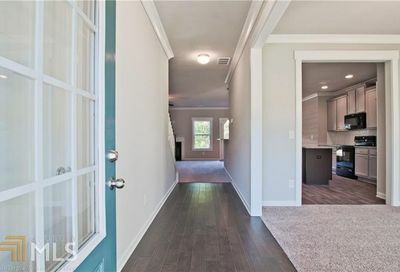 Standard features to include hardwood foyer entry, granite with tile backsplash in the kitchen, and stained cabinets. Presale opportunities are available with great selection for upgrades.